To ensure sanitation facilities in all the schools in his state, Kerala Chief Minister Oommen Chandy has ruled that no student will be permitted in schools from next year having no basic facilities. 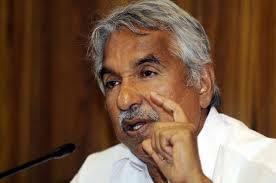 “No students will be permitted in schools from next year having no basic facilities,” Oommen Chandy said warning from the next academic year onwards fitness certificates will not be issued to schools having no toilets. At present fitness certificate is given on the basis of security of buildings. From now own toilet facilities too will be included. The Kerala government has also decided to construct toilets in all the government schools within 100 days. Chief Minister Oommen Chandy said that the govt has decided to issue directions to all the schools in the state to construct toilets by using Sarva Shiksha Abhiyan fund. He also said that the government’s decision is part of its vision to have toilets in all the schools in the State. According to reports there are around 196 government schools in the state which does not have toilets. Meanwhile, in the aided government recognized category there are about 1011 schools that does not have toilets. “The state has directed these 196 schools to construct toilets within 100 days using the SSA fund. In the aided schools, the school managements should construct toilets in these schools using their own fund,” Chandy said. 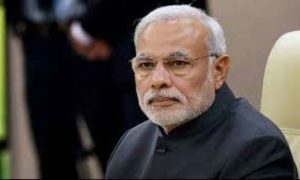 Earlier, during Independence Day speech, Prime Minister Narendra Modi had asked the MPs and corporate sector to help build girls toilet in schools across the country by next year. 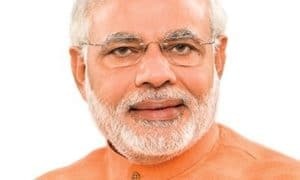 The prime minister had also asked the MPs to spend their funds on construction of toilets in schools. 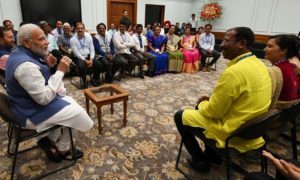 Modi had also requested the corporate sector to work with the government for building toilets in all schools by the next Independence Day as part of their corporate social responsibility.